Tasneem is a freelance Investigative Writer/Photographer working in the Middle East for international media on hard news as well as long form features. She Covered the first women’s voting and elections in Saudi Arabia, which took place in different cities across the country, for National Geographic. 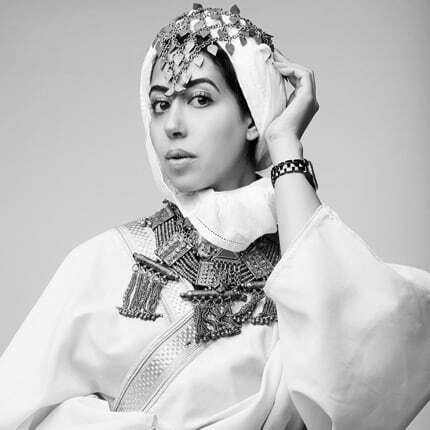 Tasneem’s work has also been published in Saudi for New York Times, Speigel, Time’s Lightbox, Wall Street Journal, Bloomberg, Washington Post, Amnesty International, NewYork Times Lens Blog, National Geographic Proof and Vogue Italia. 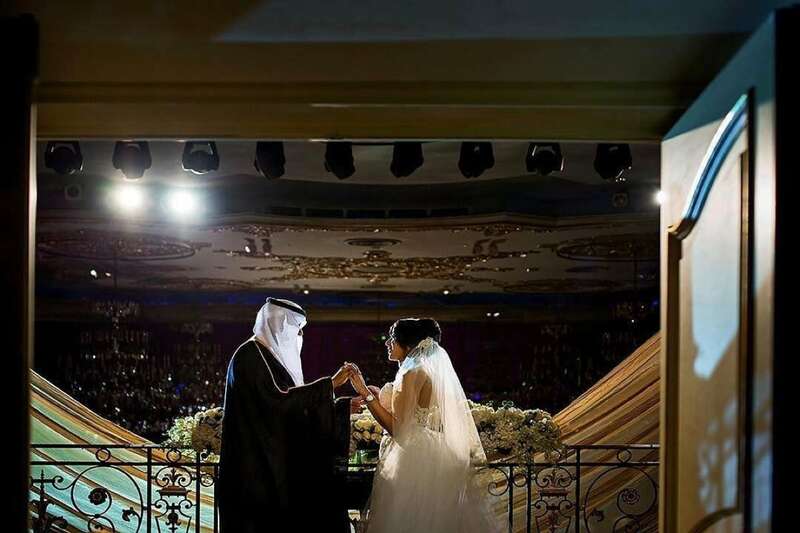 Tasneem was born in the US and educated in England, returning to Saudi for her undergraduate studies. Her masters focused on the ethnographic study of Saudi women abroad, receiving an MA from Portland State University. After years of teaching in universities between Saudi and the United States, she ventured into photography. She now uses her story telling experience to document topics focusing on human rights specific to gender and social issues in Saudi and the Arab Gulf region. 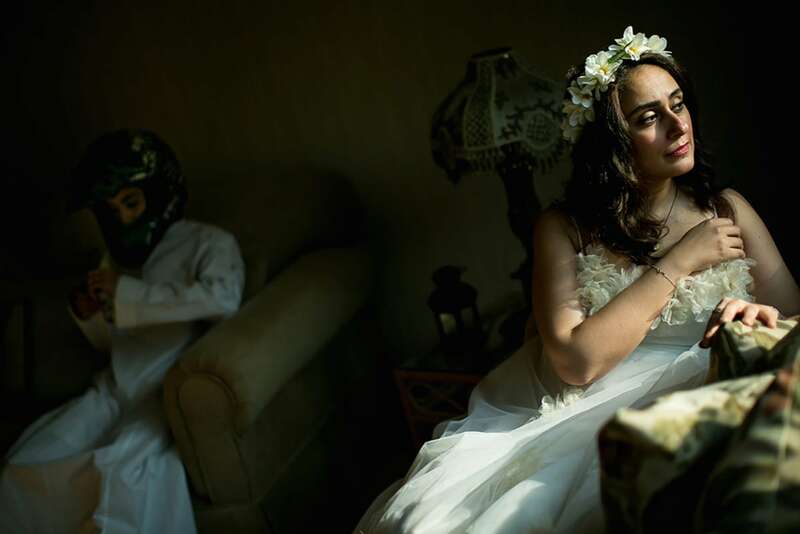 Selected as one of the 10 grantees of the Magnum Foundation/ Prince Clause/ AFAC grant in 2015, she began working on her project Saudi Tales of Love which was published in Time’s Lightbox, and later exhibited in Paris Photo, PhotoKathmandu, Photo Festival in Mumbai, Gulf Photo Plus Dubai, Fort Worth Contemporary Arts in Texas, Middle East now in Florence, Aperture in New York, La Quatrieme Image in Paris, Tiblisi Photo Festival in Georgia, and among the slideshow at the prestigious Visa Pour L’Image, Perpignan in 2016. In April 2016, Tasneem was selected by British Journal Photography among best 16 emerging photographers to watch, and PDN’s 30 photographers to watch in 2017. She is a finalist in the 2017 Sony World Photography Awards in Contemporary Issues. 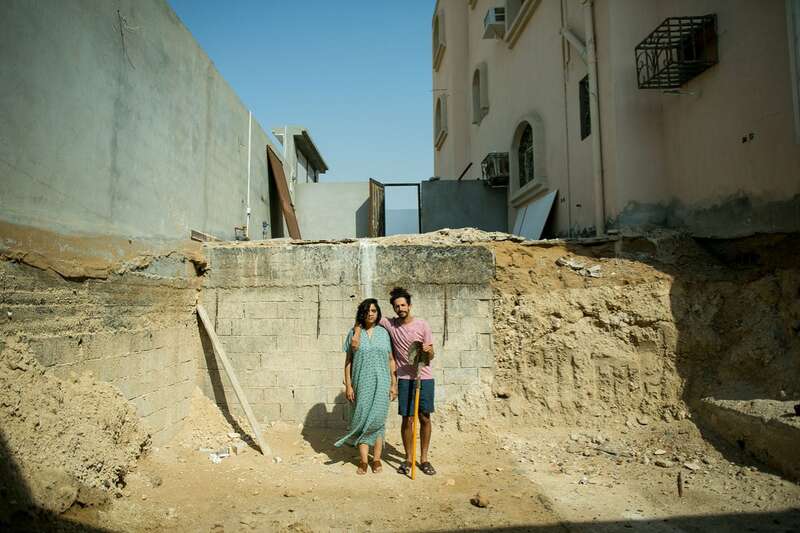 She soon joined Rawiya, the first all-female photography collective from the Middle East.